Linux Foundation Open Source Summit Talk: "Developing an Open Source Strategy -- The First 90 Days"
This interview has been contributed by The New Stack sponsor The Linux Foundation in anticipation of the upcoming Open Source Summit in Los Angeles, September 11-14. The introduction of this piece has been altered since the original was posted. “Open source culture” is something many of us who work with the open source community, either directly or indirectly, believe we have a handle on. There’s a general presumption that it should center around the concept of sharing ideas, and contribute to a broader ideal of building better software. But how should a business go through a transformative journey to an open source culture in 90 days? 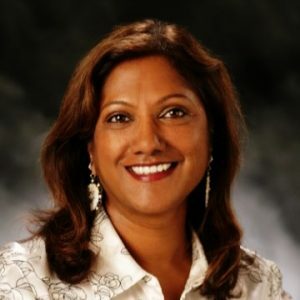 At the forthcoming Open Source Summit in Los Angeles, Nithya A. Ruff, who directs the open source practice for CATV provider and content producer Comcast, will speak on the subject of building an open source culture within organizations in a 90-day time span. We spoke with Ruff about her upcoming talk. When you join a company to build the OSS strategy, what are the factors that you consider first? 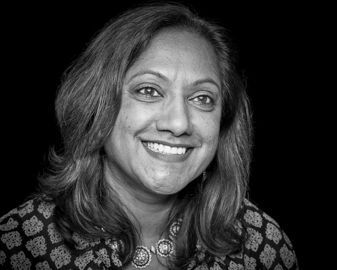 Nithya is the Senior Director for Comcast’s Open Source Practice, where she is responsible for growing open source culture within Comcast and engagement with external communities. She is a regular at open source events, and a has been a champion of opening doors to newcomers to open source for many years. There really are three factors to look at. First, what business is the company in, and how can open source be an innovation driver in that business? Your open source strategy needs to align with the company business and software strategy, and not be separate. Second, what is the culture of the company, and what is the best way to communicate or engage everyone on open source? Change has to be encouraged within the culture or it will fail. Finally, is there support for this open source culture change from the top? Who is the executive sponsor for this transformation or change? Like any transformation, it needs leadership support. I’ve been really fortunate at Comcast to come into a company where all three factors are aligned. Our developers are committed to open source, our culture supports and encourages open source engagement, and our most senior technology leaders believe in it. The two companies that you recently worked for — SanDisk and Comcast — are not typical open source companies. So what really attracted you to them? What did you see in these companies that got you excited about transforming them into open source players? Software is eating the world, and no company can sit on the sidelines anymore. What attracted me to both of these companies was their vision and their history of evolving with the industry and customer needs. Each of these companies had already started their transformational journey to open source, and I knew that I could be a part of that. Comcast has a history of open source engagement that dates back more than a decade, as well as a highly engaged development team in OpenStack, Cloud Foundry, Apache Foundation, and numerous other open source bodies. I see my role as less about “transforming” Comcast into an open source player, and more about fostering an environment that leverages all of the strides we’ve already made, and helps our open source development community within the company thrive. In your talk, you stress the importance of the first 90 days in the adoption of an open source strategy. Why are the first 90 days important? Is there something in particular that you get to learn in that time period? The first 90 days is always critical for a new leader or organization to establish their mission and credibility. There are many leadership books, which help you think about what you need to get done in those 90 days, and that is the model I took to heart, and want to talk about. I want to make sure that the practice took off correctly with the right support and execution in the first 90 days. Often this initial work determines the longer-term success. What has been your biggest challenge when it comes to building the OSS practice at these companies? Open source often touches many aspects of organizations, and it takes time to get organizations involved in both external and internal engagement and communications. Teams need to build in open source work into their schedules and workflow and that takes time. The business impact is not always direct and clear, and organizations can get impatient with the change. These challenges apply to any organization. I’m fortunate to work for a company that started tackling them well before I got here, so we can do the more fun work of leveraging and advancing a mature open source practice. What has been your biggest surprise when you joined these companies and learned about their OSS practices? Ruff: Both companies have shown vision in embracing the need to have an open source practice and to embrace working with open source communities and projects. Especially the legal teams, who are not your typical advocates. At both companies, the legal teams championed the creation of processes, policies and this position. 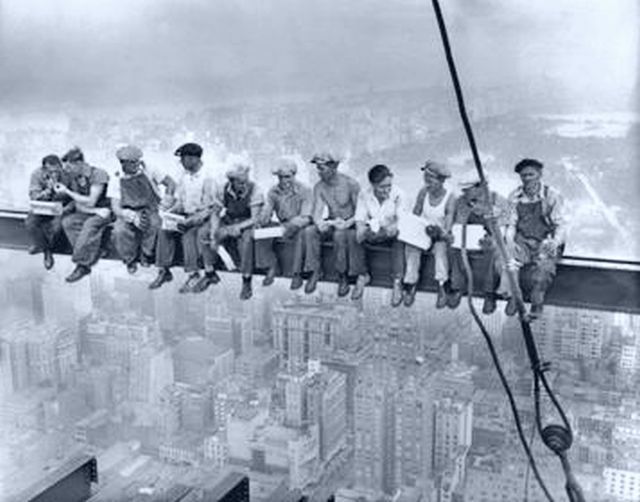 Feature image: Charles C. Ebbet’s famous 1932 photograph “Lunch Atop a Skyscraper” — showing workmen taking a break on a beam of the building at 30 Rockefeller Plaza in New York City, now known as the Comcast Building — used under the Fair Use policy of the estate of the photographer.